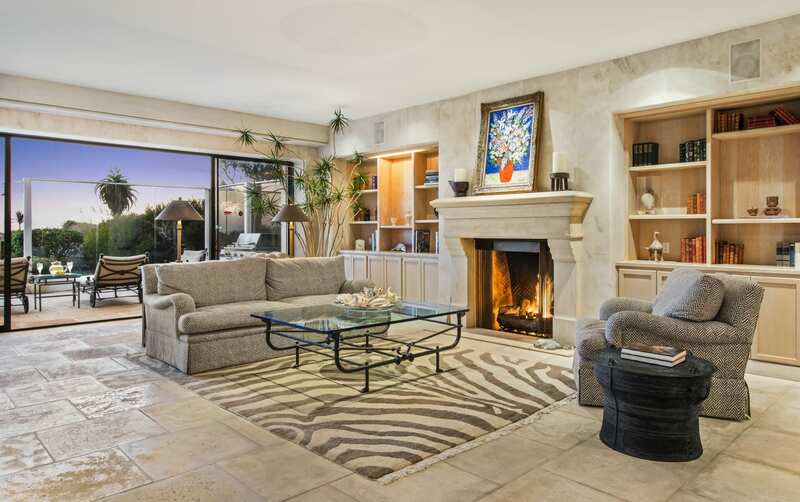 Leonard Rabinowitz and Jack Friedkin are thrilled to present The Sinatra Beach House. Home to one of Hollywood’s most iconic couples, Barbara and Frank Sinatra, the Malibu retreat is regarded as the happiest place on earth. 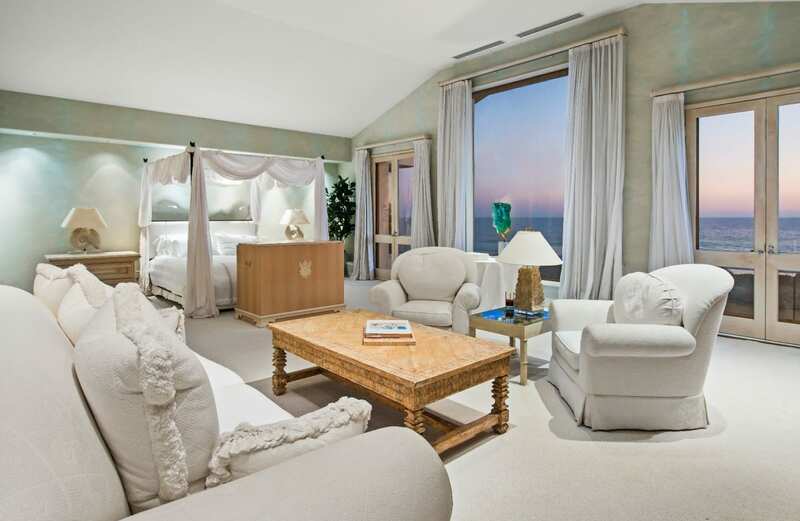 In collaboration with designer Edward “Ted” Grenzbach, they created their 7-bedroom, 9-bathroom dream beach home. A very private entry courtyard features a plunge-sized swimming pool and spa. The French doors open to the heart of the house, an impressive great room from which all other main rooms branch. 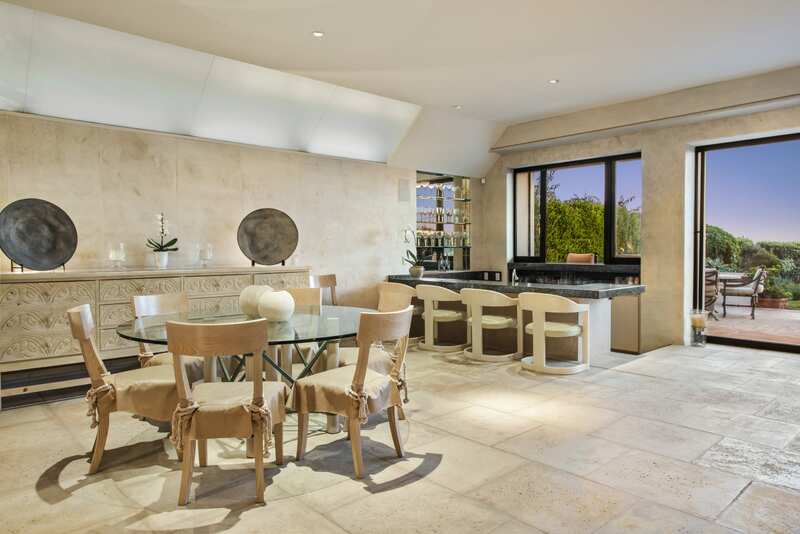 With ample space for entertaining, the elevator-equipped residence boasts a state-of-the-art gourmet kitchen, endless dining and living spaces, a stunning indoor-outdoor bar with a pass through window to the patio. 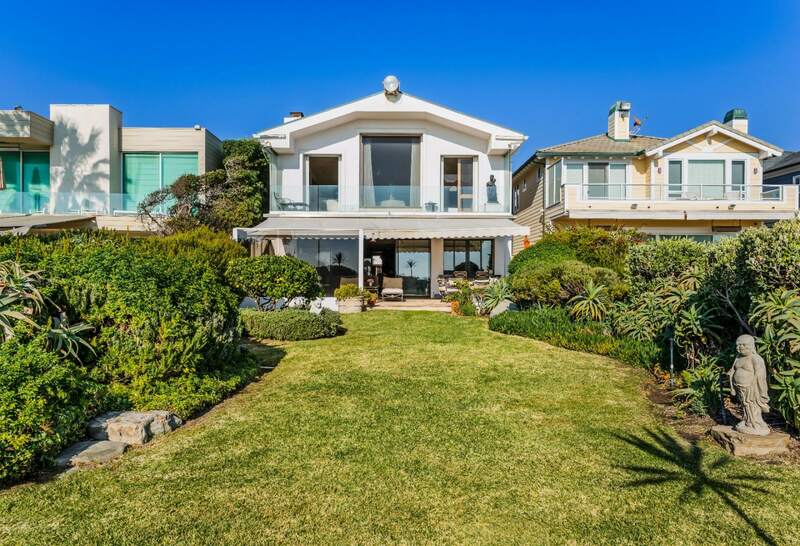 At the end of this exceptionally long and beautiful space is a wall of glass opening onto a large patio with a barbecue island and multiple dining and seating areas facing the landscaped yard and the ocean. 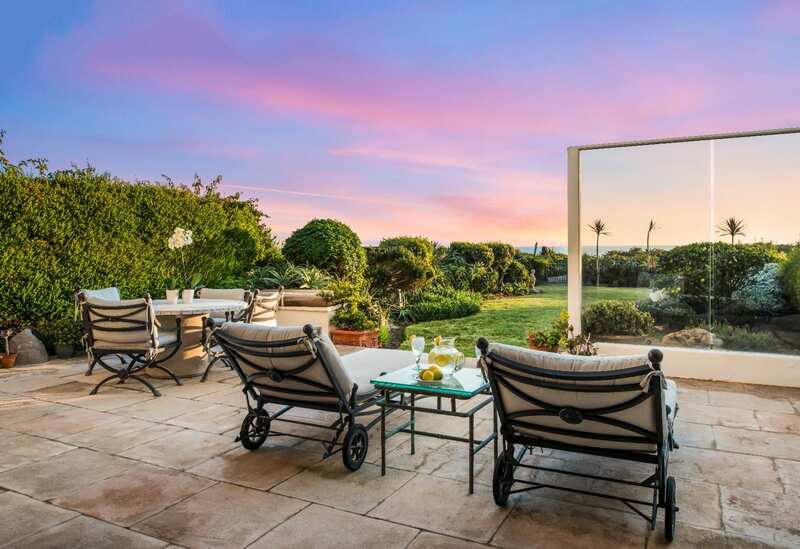 The long, impeccably landscaped backyard overlooking the ocean is ideal for entertaining, with a gated path to a private sandy sitting area above the beach, and endless breathtaking vistas. The massive sun-drenched master suite is a tranquil retreat of its own with vaulted ceilings encompasses a private terrace, dual bathrooms, a sauna, a hair salon, and dazzling views of the horizon ahead. 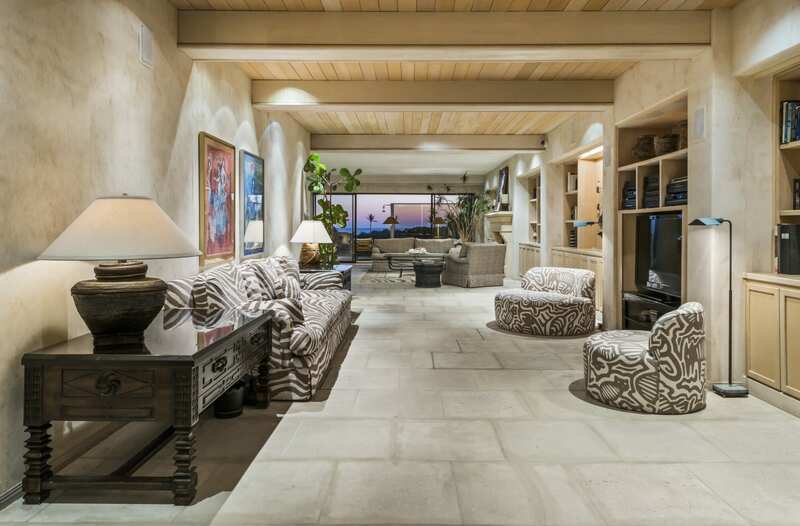 The Sinatra Beach House is more than simply a coastal residence of luxury, style, and character in Malibu, but a piece of Hollywood history.